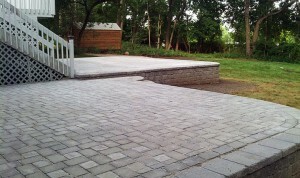 Bluestone patio installation experts in NY and NJ. Bluestone patios, pool decks, walkway and stoops gives you that old style feeling. You can also use it in a contemporary setting to give you warmth. Bluestone makes beautiful garden walkways or interesting large broken fitted pieces for that natural look. Call us today for an estimate. 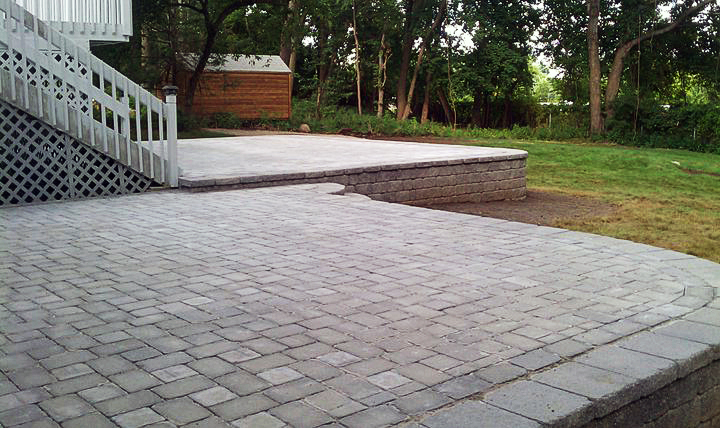 D&D Tree and Landscaping is a Rockland County NY bluestone pavers company and masonry experts. We serve lower NY state in Rockland, Orange, and Westchester County. 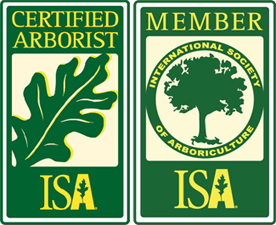 In addition to lower NY state, D&D Tree and Landscaping also serves north NJ in Bergen County and Passaic County. Call us (845) 627-2555 or email us through our online contact form.